“Life is like a pen and you have the power to draw whatever you can imagine, but the ink is limited, so make sure you use it wisely and create the life you love. Start crafting your ‘brand new’ from today. Forget about the past. Leaders in Heels is an online community and a stationery brand created to nurture, inspire & empower women. 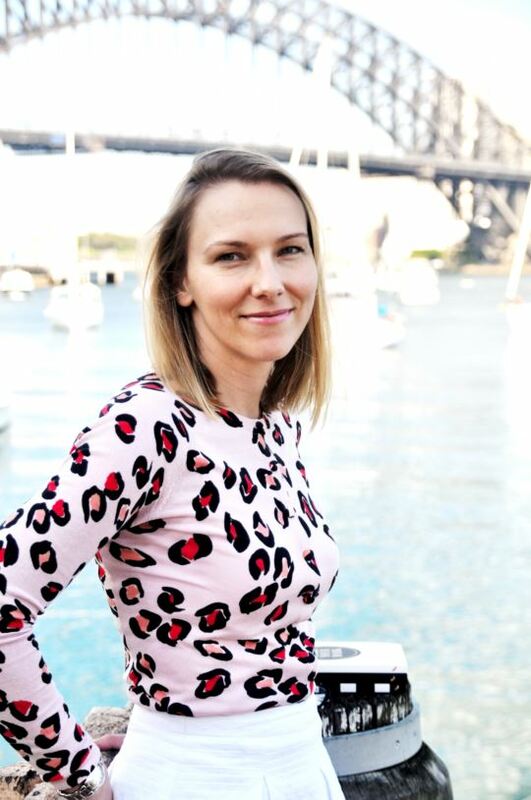 In 2008, Leaders in Heels founder Kasia Gospos left her corporate role in Poland, stepping out of her comfort zone to seek new horizons in Australia. Her journey of discovery led her to interview women from all walks of life to connect with them, learn from them and then share their experiences to inspire and empower other women. From these interviews, Leaders in Heels was born. Through hundreds of interviews and feedback from the Leaders in Heels community, Kasia identified six common traits shared by successful women. These six traits came together to form the Leaders in Heels Manifesto, which is at the heart of all products she develops. From its humble beginnings as a simple blog, Leaders in Heels has grown into an online community of dynamic and successful women. We have continued to evolve into a stationery brand with a mission to nurture, inspire and empower female leaders and entrepreneurs. Welcome, and thank you for being part of our story and our community. We hope Leaders in Heels will inspire you to make your mark on this world, and go from dreaming to doing. Learn more about Kasia’s story. What makes Leaders in Heels unique? Leaders in Heels has a strong following grown from our commitment to featuring interviews with extraordinary women as well as offering advice from our pool of knowledgeable and inspirational contributors. Want to be a part of Leaders in Heels? If you are interested in partnering with us, featuring your product or business please visit our contact us page for more information. If you would like to share your knowledge and raise your own brand awareness, please read our how to become a contributor guide. Want to volunteer for Leaders in Heels? Visit our Career section or contact us directly.